Century21 license holder CREG will focus in real estate developments in China. 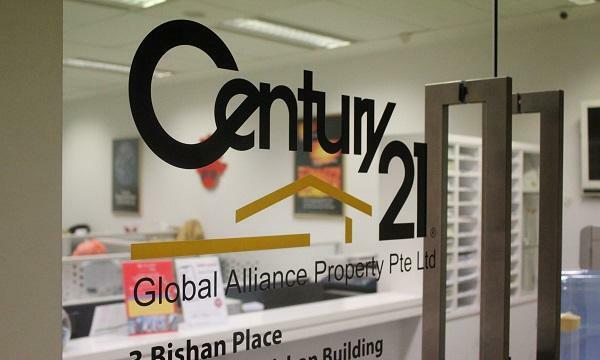 Over 400 salespersons from Century21' Global Alliance Property (GAP) will be transferred to PropNex Realty as GAP discontinues its operations. 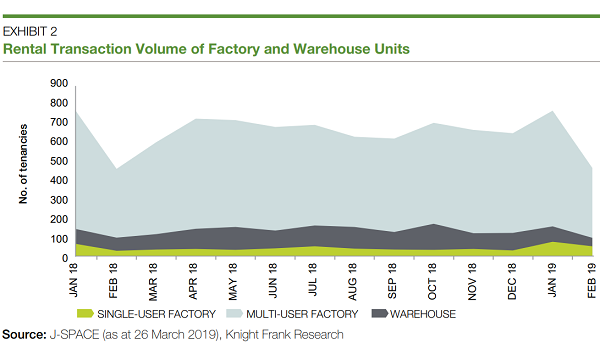 PropNex, who now has over 7,500 salespersons, says it stands to capture close to half of the residential market share. Meanwhile, CREG will continue its foray in real estate development in China.